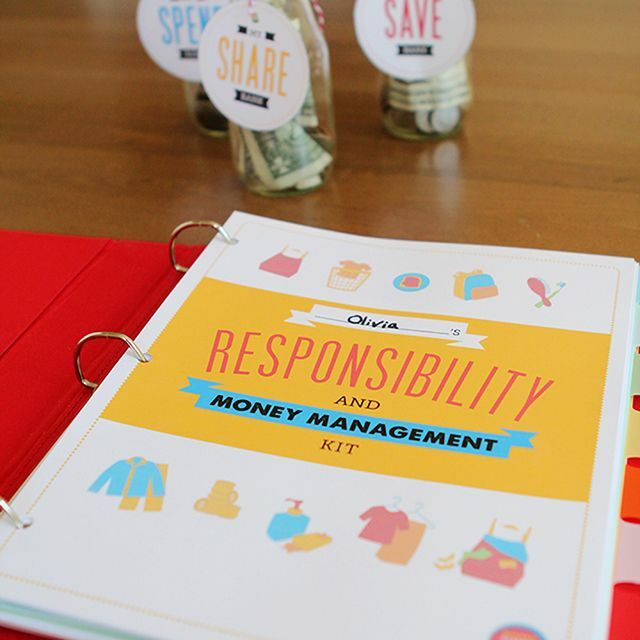 We’re once again tackling organization today as part of our month long quest to eat better, parent better, organize better and just generally live better this year. 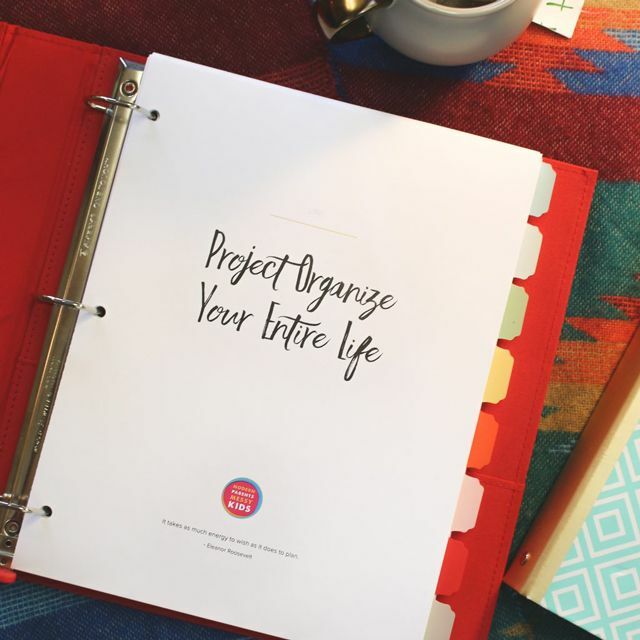 I’m really quite smitten with this lovely little DIY project – the only problem is I couldn’t decide where it fit better, in Project Organize Your ENTIRE Life or The Forever Home Project. In the end, I just decided to file it under both (I’m the boss around here – I can totally do that). Turns out I wasn’t the only one with issues being decisive this week, Julee couldn’t decide if she liked this DIY display better in it’s natural state or fancied up decoupage style. Fortunately for us, she decided to share both ideas – enjoy! We’ve had large storage bins in our children’s rooms and playroom for years, but I’ve never really had a solution for keeping smaller toys organized. Now that my children are getting older and starting to build collections of favorite things, I decided it was time to move beyond our ‘throw-it-in-a-bin’ strategy. I came across some vintage letterpress drawers at a local antique mall and realized the compartments were the perfect size for my son’s ever-growing collection of Lego mini-figures. I purchased one for him and also decided on a smaller one for my daughter. Vintage drawers can also be found online here and here, but I found a better selection and lower prices at my local antique shop. I love the rustic wood and vintage look of the drawer so, for my son’s room, I left the piece in its original state. We simply installed picture hanging hardware on the back and placed it just behind the play table in his room. I intentionally left it within his reach so he could incorporate it into his play and swap out the display whenever he wants. He likes to pretend the display case is a prison for ‘the bad guys.’ And I like that fewer Legos end up on the floor. For my daughter’s ultra girly room, I decided a little DIY decoupage action was in order. I started by painting the entire drawer in three light coats of white craft paint. While I let the paint dry, I measured and cut pieces of decorative paper in the size of the individual compartments. Once the paint was dry, I glued the paper pieces into the drawers. I changed my mind about the placement of one of the pieces of paper and removed it, which left a pattern imprinted in the wood. I liked the effect so I decided to leave it and recreate it in another compartment. Once all of the paper was in the compartments, I covered the entire piece in decoupage glue. I placed the finished piece on her shelves and filled it with some of her smaller items. She likes to decorate, so I think she’ll be swapping out different displays from time to time.